Home UncategorizedMillennial Leaders and Entrepreneurs are Here for Good, Literally! During a networking event, I happened to stand close to a group of young people, members of the millennial generation and overheard some of the conversations. Most of them were young entrepreneurs, worked in a family business or had some managerial function. The conversation revolved around different issues from employee performance to market challenges. So I joined in, raised a few questions along the way and listened. And I did learn a few interesting things from these Millennial leaders and entrepreneurs. Millennials, in particular entrepreneurs, are here with great ideas, passion, and spirit! 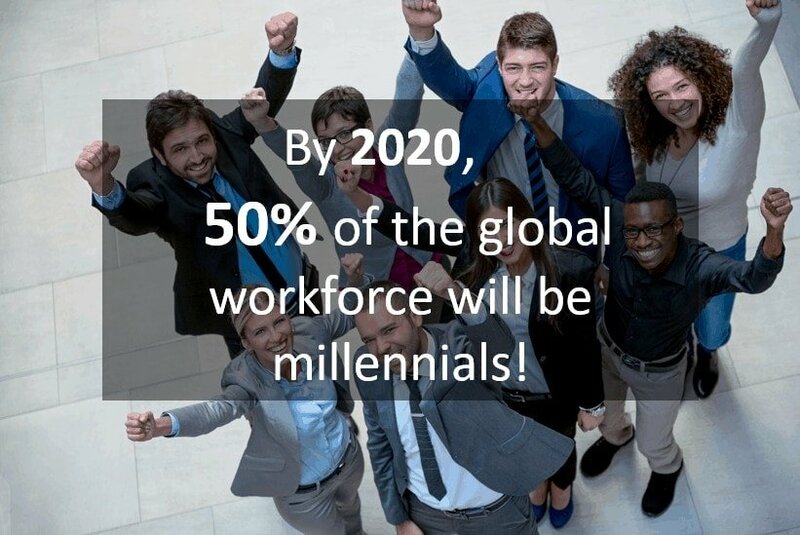 Millennials will change our society as we know it – for the better! ​​The fact is that there are thousands of family-owned businesses, some small, some midsize. They are generally either led by the first- or second-generation founders, with Millennials starting to enter the key leadership rank. And then there are all these new startups created during the decade, predominantly by the millennial generation. The millennial generation, born as early as 1980 and up to 2004 (depending on which defining source one chooses), exhibits a more positive outlook when it comes to the economy and growing their business. While having less experience than most of their older business peers, they introduce fresh concepts, ideas, and skills into the mix. 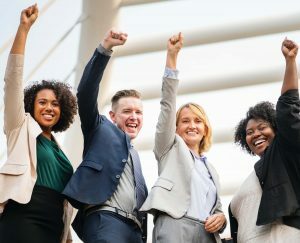 A recent Spark Business Barometer survey indicates that nearly two-thirds (more than 60 percent) of businesses owned by millennials report increased sales over the past six months versus some 40 percent of small-business owners overall. They also state that they will “most likely” grow their workforce soon. 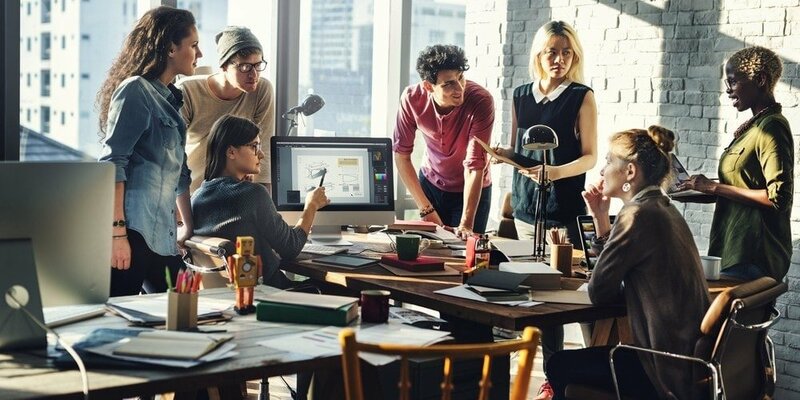 Millennial leaders and entrepreneurs enter into the business environment, like other generations before them, with a unique perspective and experience. 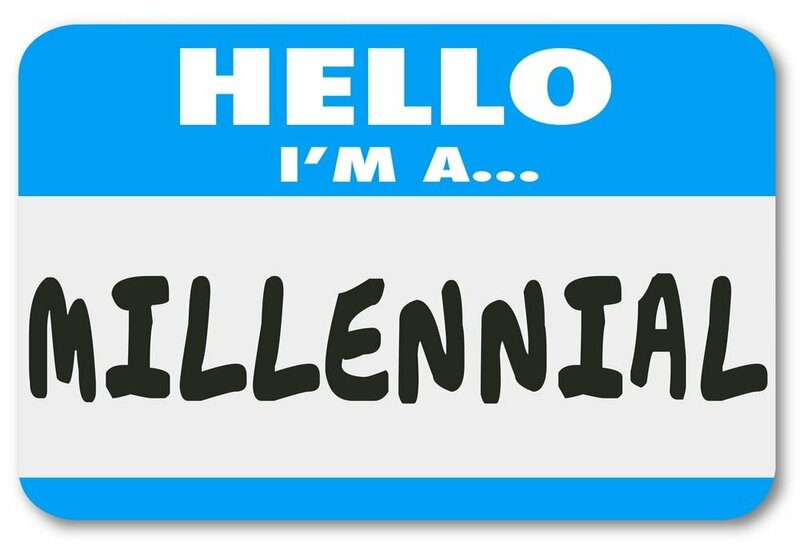 What can business owners from previous generations learn from millennials? How can other businesses benefit from the input of millennials in today’s ever-changing and challenging economic environment? More importantly, we have to ask ourselves: How can we support Millennial leaders and entrepreneurs to merge our hard-earned knowledge and experience with the new and creative thought capital they have already acquired? There are certainly very effective ways to do that after the formal educational path. Aside from traditional internal and external mentor relationships, the market offers peer groups and CEO boards of different flavors as very useful tools to help Millennial leaders and entrepreneurs enhance their skills in leading their businesses. In addition, another form of leadership development has evolved over the last 25 years and really grown exponentially: executive coaching. Until about 2000 this form of personal development was predominantly utilized to “fix problems” as a measure of last resort. In today’s business and professional environment, it has become the most effective and efficient way of developing talent quickly, yet sustainably. As a matter of fact, about half of my clients now are Millennials. 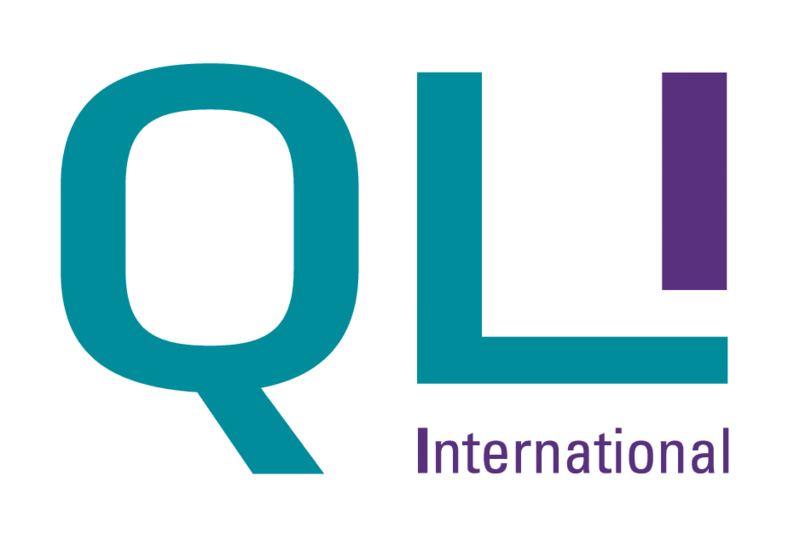 I am elaborating further on leadership coaching and provide some insight into the concept and its value in a separate blog. Meanwhile, good luck, appreciate the other view and lead well!